The Nintendo Wii had many cheap games released. Companies produced bad games after every movie or tv show. There was an abundance of these terrible cheap games. On the other hand, some games did not sell well making them valuable and very rare. Here is a list of the most valuable and rare Nintendo Wii games. 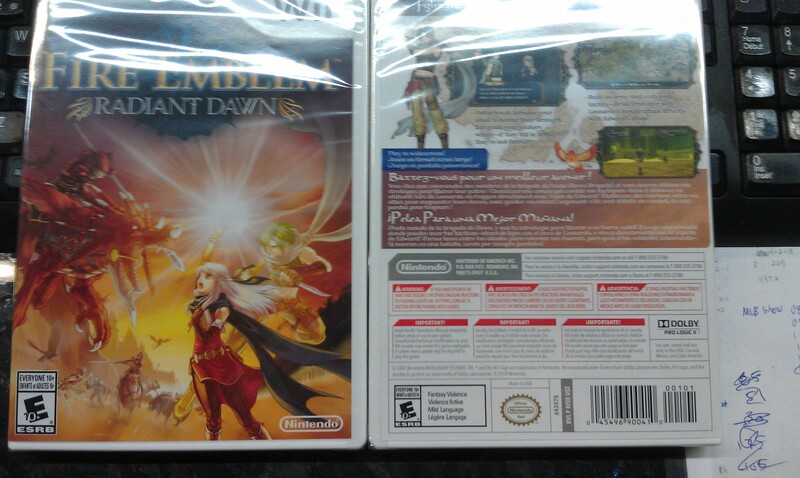 Fire Emblem: Radiant Dawn was released at a time when players in the West had not heard of the series. It wasn't until Fire Emblem: Shadow Dragon for the Nintendo DS that the series took off. If the series was released today, it would definitely sell more copies. You could easily find a free version of chess on the internet. So if you want to go through the trouble of tracking down Fritz Chess, it will be near impossible. The game lets you play against previous chess masters. The game can be purchases used for cheap, but if you want a sealed copy, good luck finding one. This game may sound like a very popular game, but the game is actually very rare. 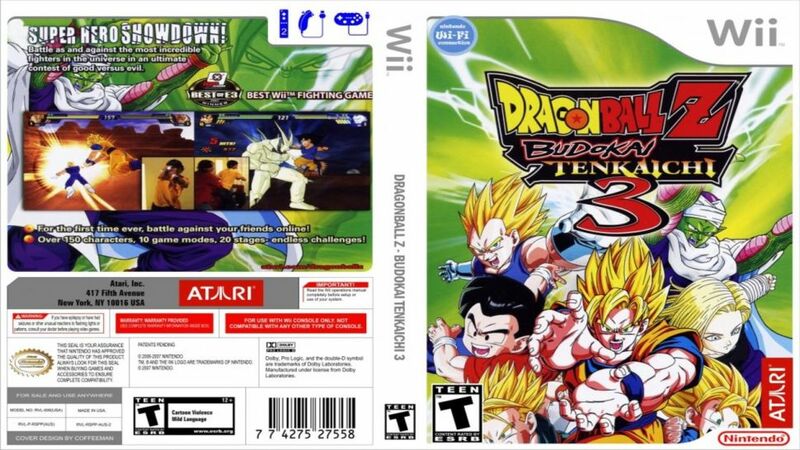 Prior to 2010, Atari developed the Budokai series until Bandai Namco took over. If you can find a copy that has Atari as the developer, consider yourself lucky. Usually the popularity of the Zelda series makes the game very common. 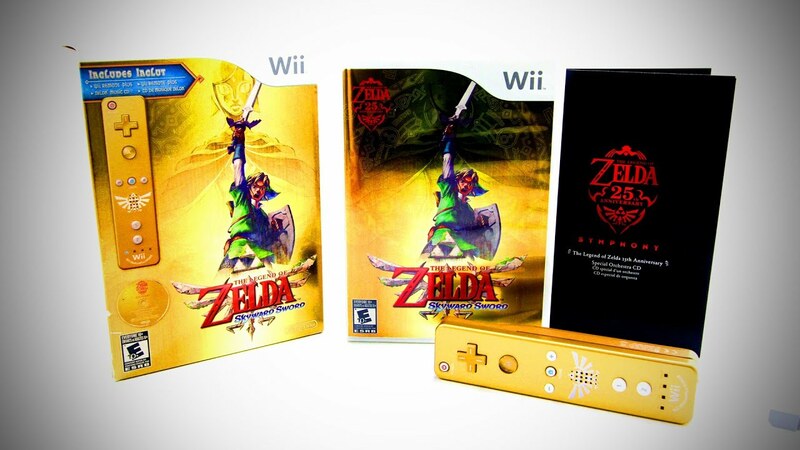 This limited edition bundle was only available during the original release of the game for a short period of time. Zelda collectors may have missed valuable piece and are willing to open their wallets now to add this to their collection. Anime games have a history of bad sales in the United States. This game did not sell well, unless you were a fan of the series. Because of the poor sales, Bandai Namco stopped the production in the United States. This is the only game in the series to be released on the Wii. Metroid Prime Trilogy included a revamped version of the two Gamecube Metroid games, Metroid Prime and Metroid Prime 2: Echoes. 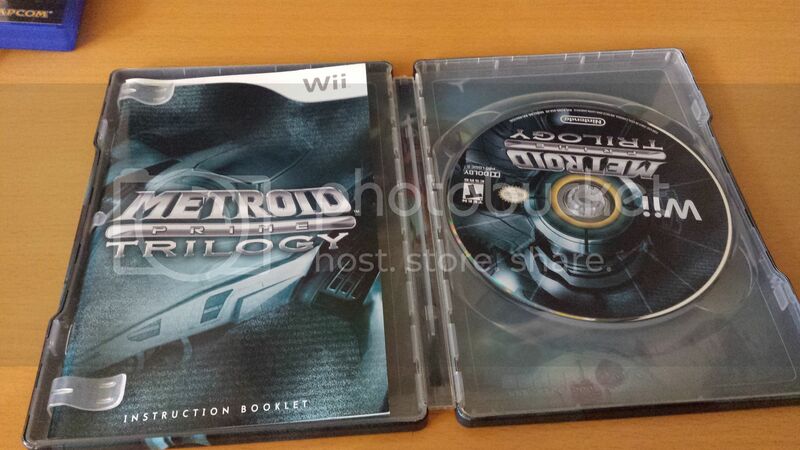 It also included a new game called Metroid Prime 3: Corruption. It came in a tin case and was marked as a collectors edition even though it was the only one of its kind released. Just because a game is rare, doesn't mean you should pay the price. This game's rarity is thanks to Atari who stopped production after the licence with the International Federation for Equestrian Sports expired.